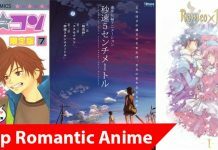 Naruto has been one of the best anime of all time & have seen lot of characters in this series. 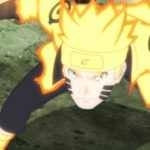 Every character in Naruto is powerful & hence we were thinking about to write on the Strongest Anime character in Naruto. 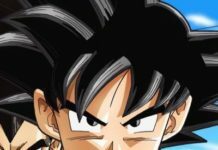 In this article, we will check on the Top 10 Strongest Character In Naruto. 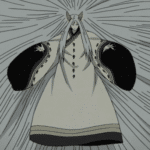 Kaguya is considered as one of the strongest character in Naruto Series. She gains all the power through the fruit of the Shinju (AKA God Tree) that she ate and became the main source of chakra. In reality, she is the one who contains power which is more powerful even after combining all 9 tails. She arrives at Earth in search of the God Tree & after that, she was brought to the Land Of Ancestors. 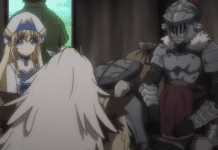 After she gives birth to Hagoromo and Hamura passing her chakra to them, where Hagoromo lates were called as the Sage of Six path. She was so powerful that even Naruto, Sasuke, Kakashi, Obito & Sakura combined cannot defeat her. Because of Hogoromo’s power, Naruto & Sasuke somehow managed to seal here during the 4th Shinobi War. 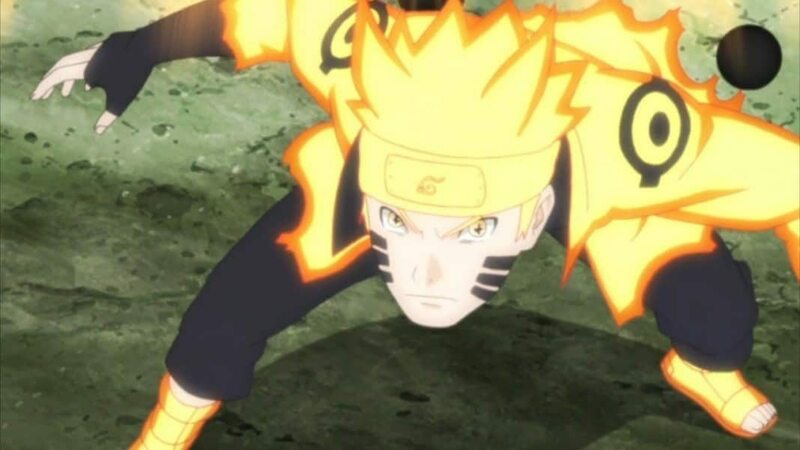 Naruto Uzumaki, currently the 7th Hokage is the Hero of new Shinobi Era. He now possesses the power of all Nin-Tails & has overpassed all the Hokages & becomes the most powerful Shinobi. 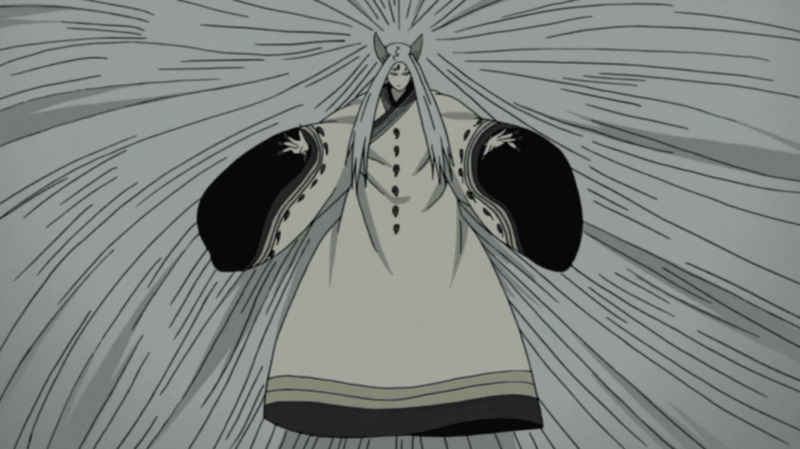 His power was majorly seen in the 4th Shinobi war, where he not only saves everyone but also fight the strongest Kaguya. 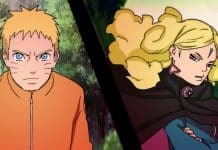 In the early days, Naruto was an annoying brat, who use to give trouble to everyone. As he was an orphan, he wanted to grab attention from everyone. Being the Jinchuriki, he was looked like a curse to the Leaf Village. 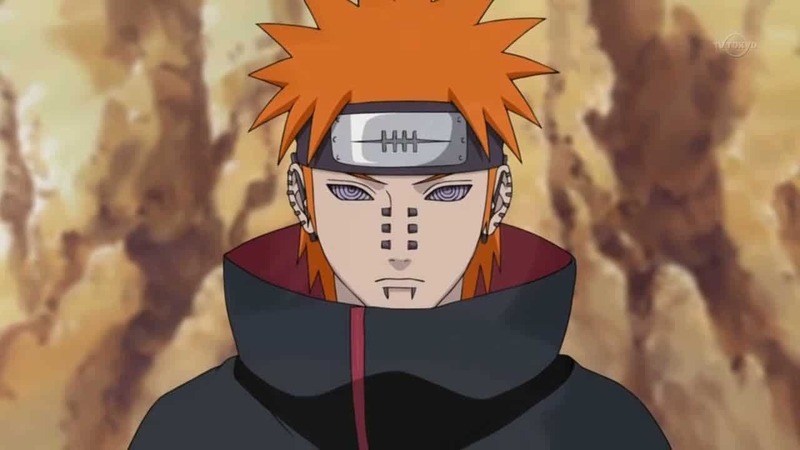 He becomes the Leaf Village hero when he defeats Pain, Nagato & later become popular around the world after he saves every shinobi from the 4th Shinobi War. During the 4th Shinobi war, we see Naruto possessing the power of Sage of Six path. Sasuke Uchiha is the only person who has the power to stop Naruto. 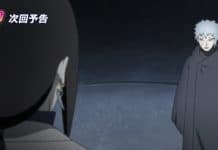 Being the only person in the Uchiha clan, he fills himself with haterade against his brother who killed every Uchia. Later in the Serie, he abandons Leaf Village & goes to Orochimaru to gain more power to defeat his brother. Along with Naruto he also becomes the hero after the 4th Great Shinobi War. He is now married to Sakura & has one Daughter Sarada Uchiha. He now works with Naruto to help to investigate the threats to the Shinobi World. 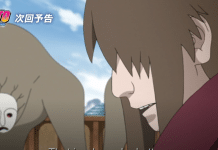 Hashirama was seen during the 4th Great Ninja War, where Sauske Summon his reincarnation and other Hokagages. He is the First Hokage & the one who built the Village Hidden in the leaf. He is also known as God Of Shinobi. 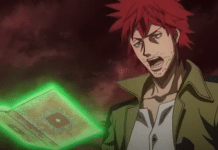 He is so powerful that Madara uses his cells to activate his Rennigan. Later he builds an Harmy for the 4th Great Ninja War with his cells. He was the first Ninja to master the Sage mode of the Senju clan. 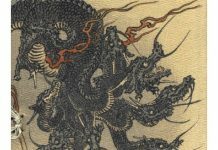 After Sage of Six Parth, Nagato was the first person to possess the Rennigan & also the one who is able to Summon the Ten Tail. 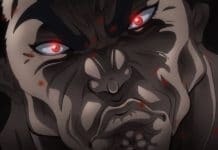 We saw him in a fight with Naruto & during that time we witnessed his true power. He was so powerful that he destroyed the Leaf village with just one blow. Tobirama is the 2nd Hokage & brother of Hashirama. 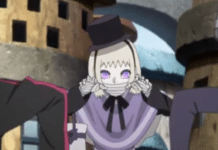 After Hashiram he is considered to be the strongest Shinobi of his era. He was the one who developed the reincarnation Jutsu. He is considered to be the one with a lot of chakras. He had created a lot of Jutsus & one of them were space-time ninjutsu & teleporting technique that makes him the fastest ninja of all time. 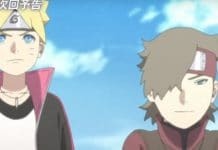 Because of this Reincarnation technique, 4th Ninja wart took place, where Kabuto reincarnates Madara to destroy the Shinobi world. Madara Uchiha is known as the strongest Shinobi after Hashirama. With his Sharingan, he becomes more powerful. 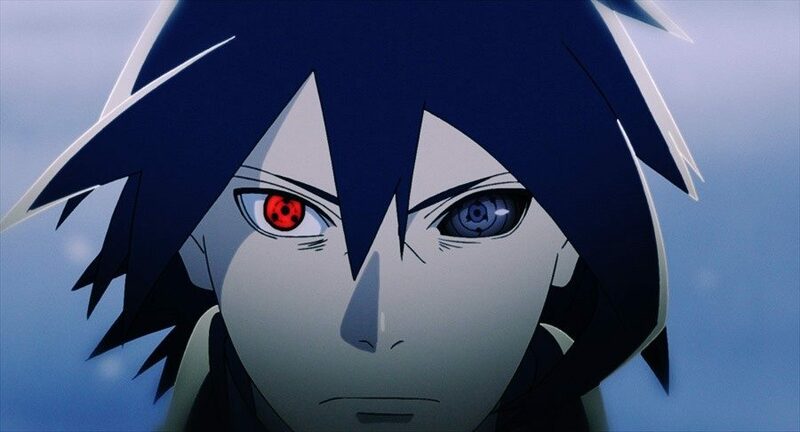 After the death of his brother Izuna, Madara activates the Eternal Sharingan hat turns him into a monster who just looks for revenge from Tobirama. Madara is also known as the co-founder of the Village Hidden in the leaf, but because of his brother’s death, he turns back on Hasirama & declares war against the Senju Clan. Third Raikage was known as the most powerful & the faster shinobi of his time. He was so powerful that he was able to defeat the 8 Tail by himself. He was undefeated & so powerful that, he was able to take down an entire Shinobi force all alone. There was no one in the Shinobi world who could give scar in his body, but unfortunately, during the battle with the 8 tail best, he accidentally injures himself. Kakuzu is the only shinobi who was able to use all type of chakras. He was capable to use FIre, Light, Thunder, wind and earth style jutsu. He was a part of Akatsuki and only took S Ranked mission. 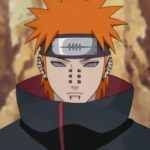 Talking about his nature, he was a greedy person who had joined Akatsuki to make more money. He posses 5 hearts with whom he was able to use all 5 chakras. 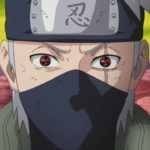 Kakashi is one of the coolest characters in the entire series & is also considered as powerful as the White Fang. 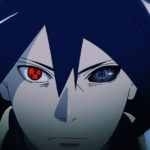 He now posses Obito’s Sharingan, which makes him even stronger. He is known to use Wind & Lighting style jutsu, which makes him a unique ninja. 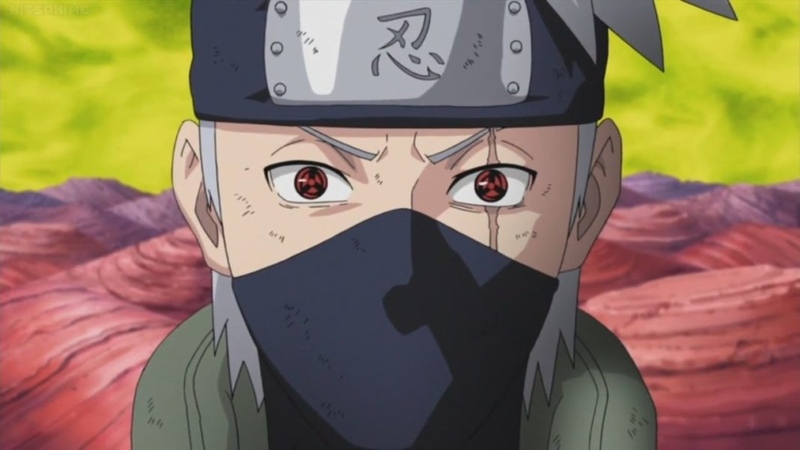 He was also referred to as a Copy Ninja, who was an expert in copying others ninja with his Sharingan. Later in this series, we see him using an advanced Susano gifted by Obito. These were the list of Strongest Naruto Character. If you have more, add it in the comment below. Here are the list of strongest Shinobi from Naruto series listing them with their power.